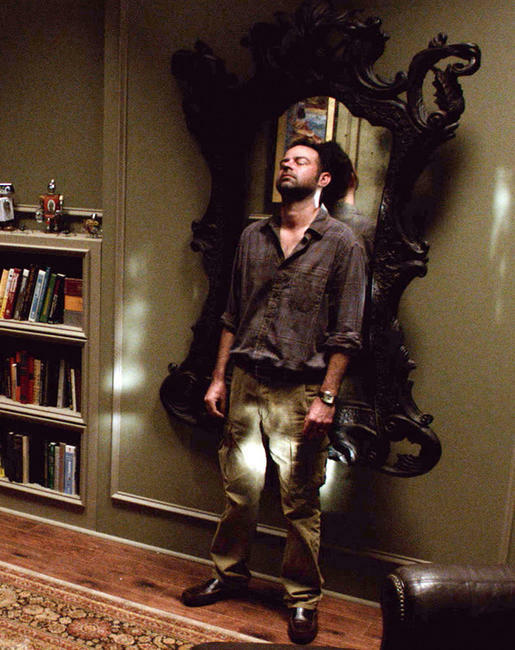 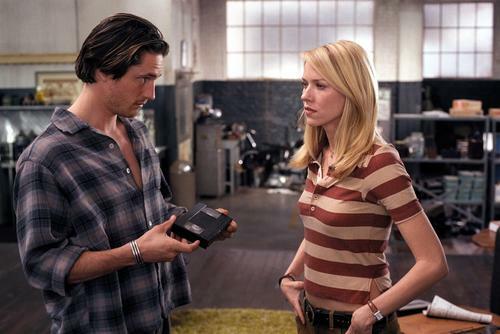 Katee Sackhoff and Rory Cochrane in "Oculus." 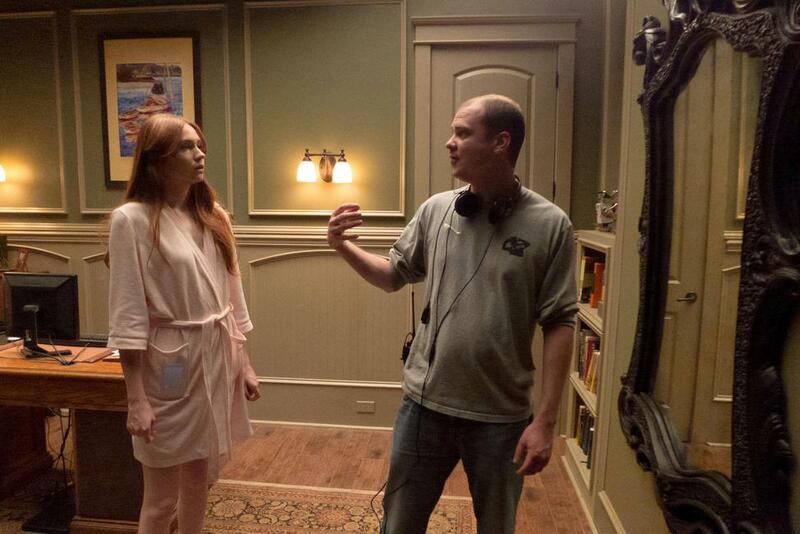 Karen Gillian and director Mike Flanagan on the set of "Oculus." 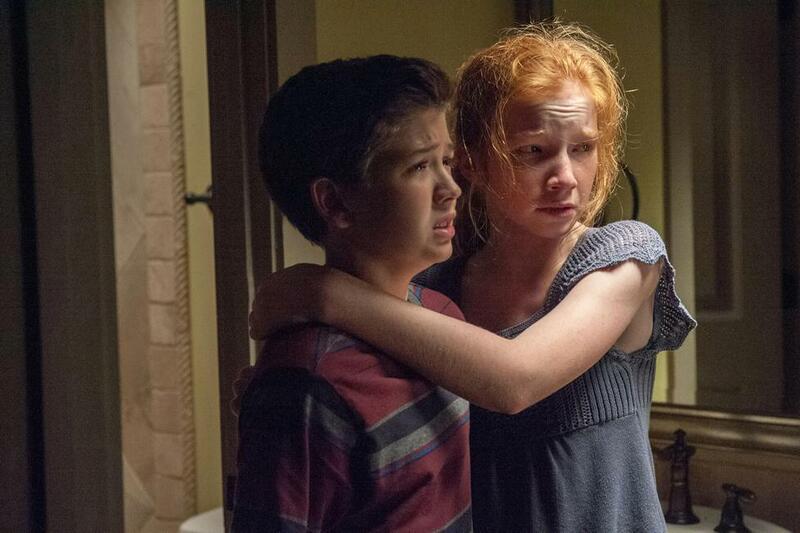 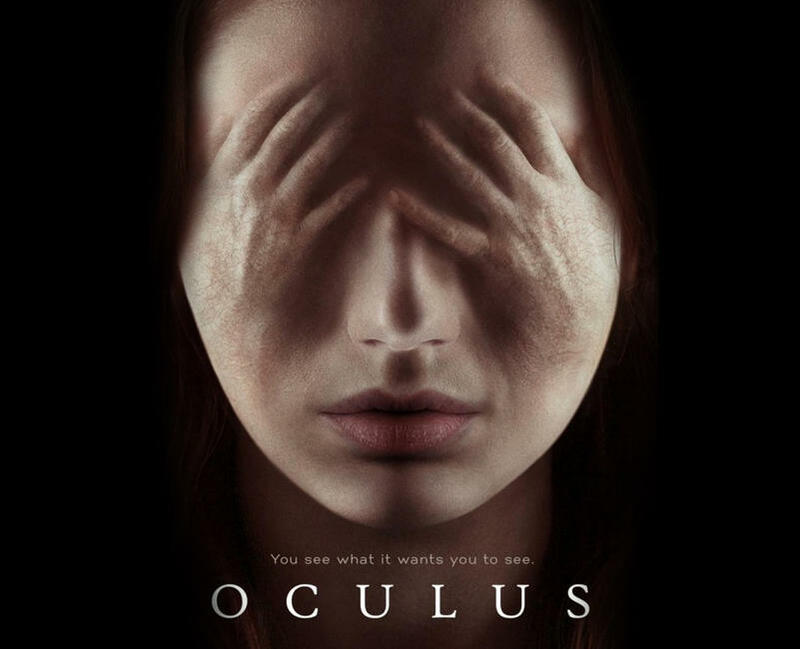 Garrett Ryan and Annalise Basso in "Oculus." 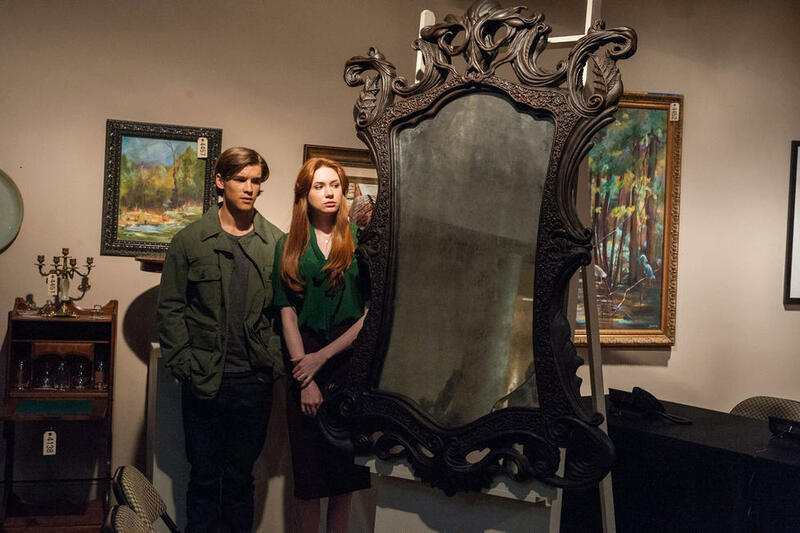 Karen Gillian and Brenton Thwaites in "Oculus." 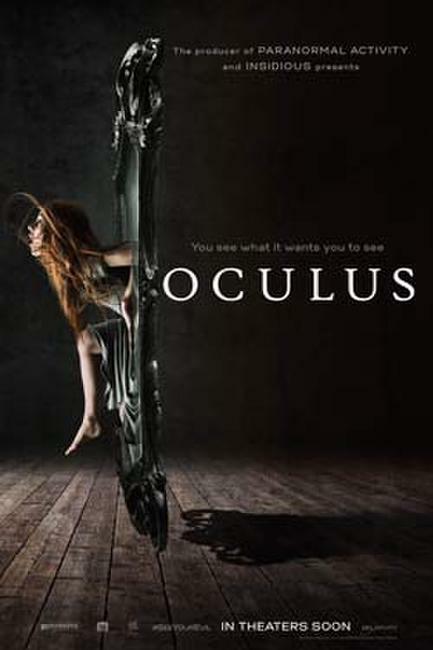 Kate Siegel, Rory Cochrane, Bob Gebert and Justin Gordon in "Oculus." 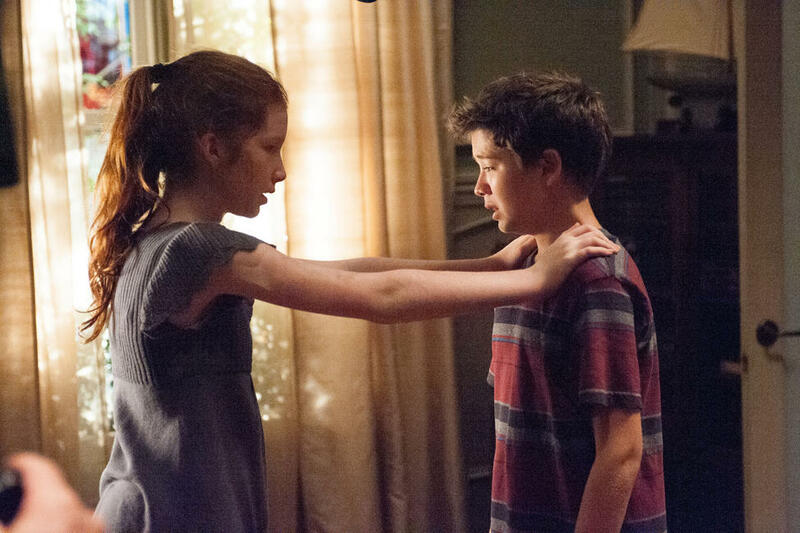 Annalise Basso and Garrett Ryan in "Oculus." 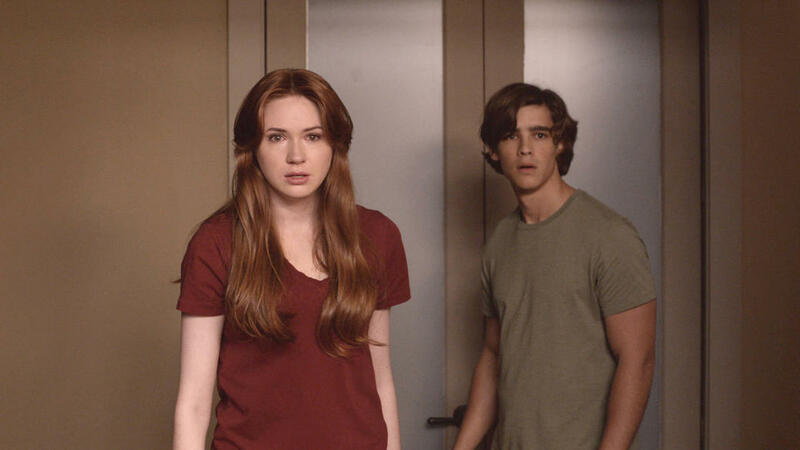 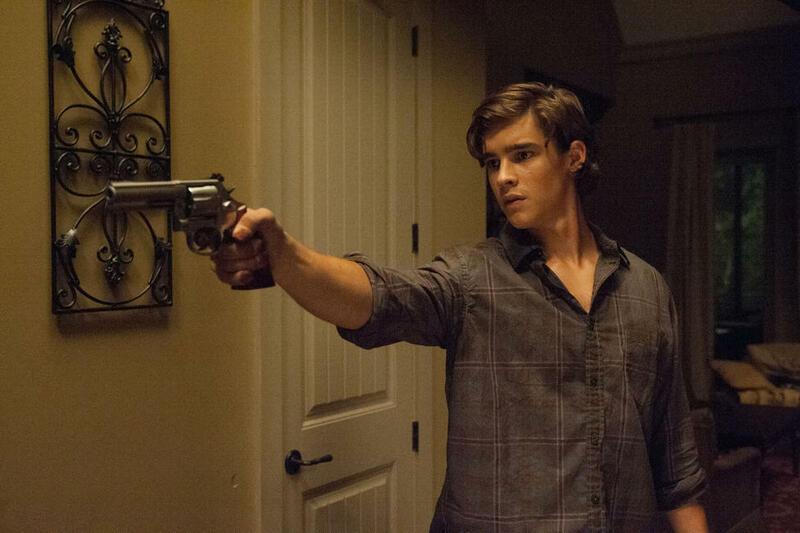 Brenton Thwaites and Karen Gillian in "Oculus." 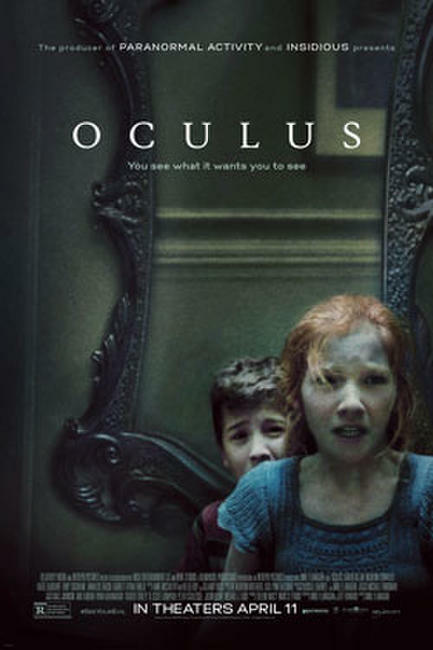 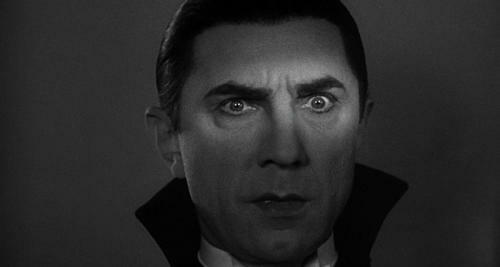 The Creepiest Movie Posters, Hands Down!